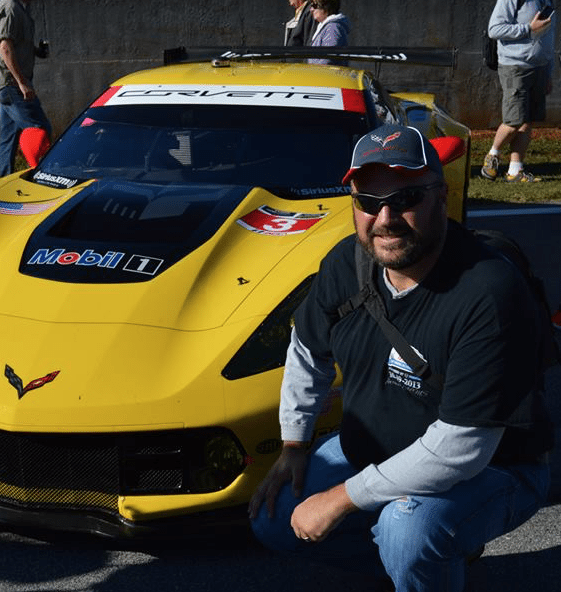 If you’ve been a fan of Corvsport.com for any length of time, you know that one of our favorite pastimes is following the Corvette Racing program throughout each season of IMSA racing. 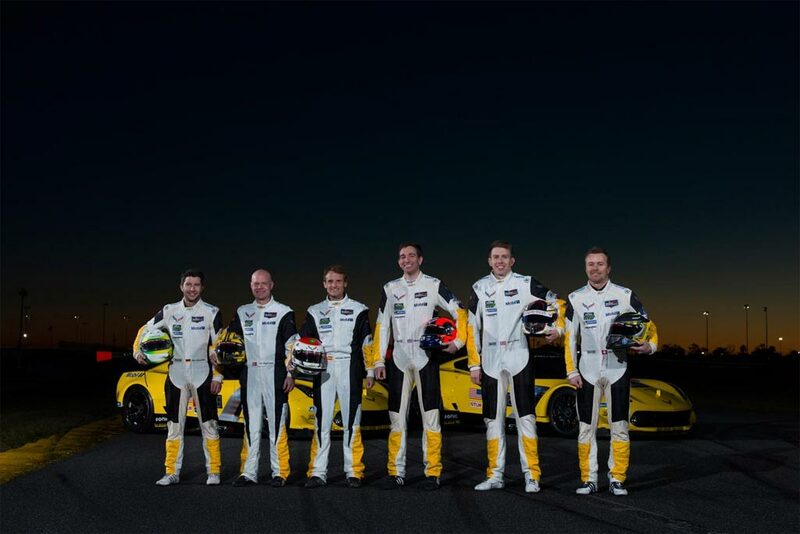 In their 20+ years of racing, the Corvette Racing team has emerged time and again as champions of the sport. They continue – year after year – to be one of the winningest of all the racing teams in the GT field. 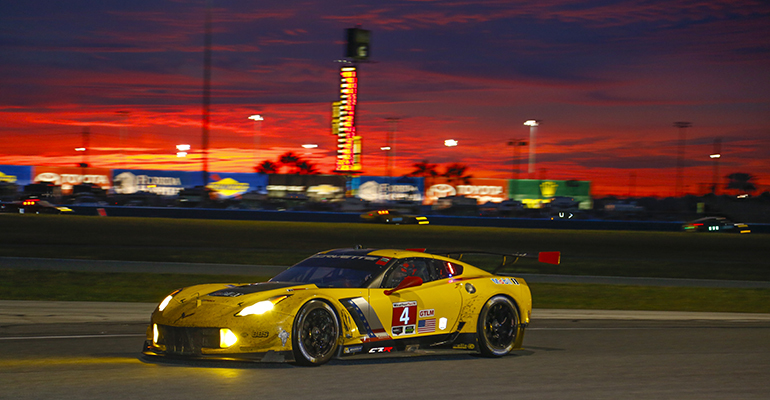 Corvette Racing at sunrise during the Rolex 24. This Saturday (January 26, 2019), Corvette Racing will begin its 21st season of competition with the Rolex 24 At Daytona to start the IMSA WeatherTech SportsCar Championship. To celebrate the occasion, we thought it fitting to take a look at some of the many amazing statistics that the Corvette Racing program has secured both throughout its history at the Daytona International Speedway and as a whole. We hope you enjoy this brief look back as we prepare for the green flag to drop this weekend! • 0.034: As in seconds – the winning margin of victory in Corvette Racing’s 1-2 finish at the 2016 Rolex 24. It is the closest finish in race history. 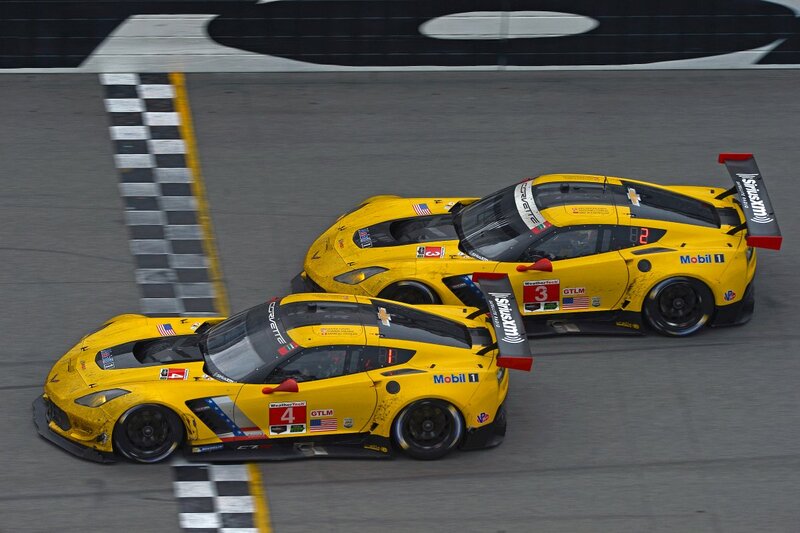 Corvette Racing places 1-2 at the 2016 Rolex 24 with the narrowest margin of victory in the history of the event. 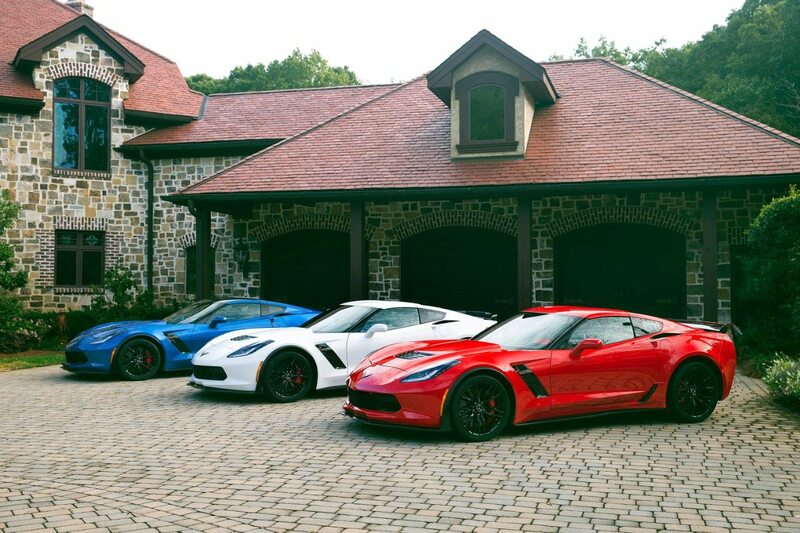 • 1: As in one team, one manufacturer and one model of car going on 21 years: Corvette Racing and Chevrolet. 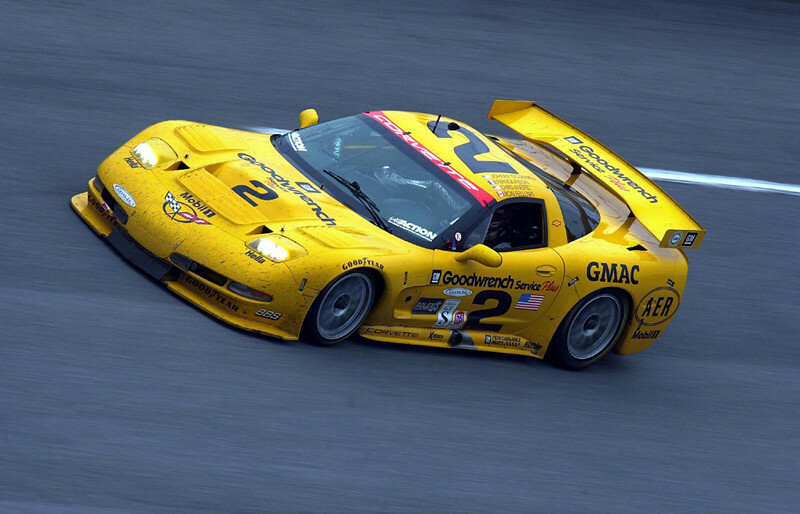 • 2: Number of the overall winning Corvette C5-R in the 2001 Rolex 24. Ron Fellows, Johnny O’Connell, Chris Kniefel and Franck Freon completed 656 laps for 2335.36 miles in the winning effort. • 3: Rolex 24 wins in eight tries for Corvette Racing: 2001 overall, 2015 GTLM (Antonio Garcia/Jan Magnussen/Ryan Briscoe) and 2016 GTLM (Oliver Gavin/Tommy Milner/Marcel Fässler). 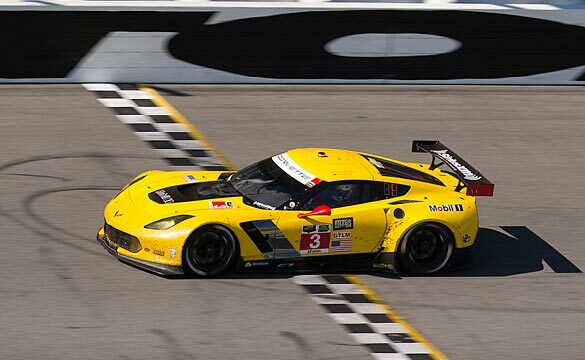 Corvette Racing wins the GTLM Class at the 2015 Rolex 24 at Daytona. 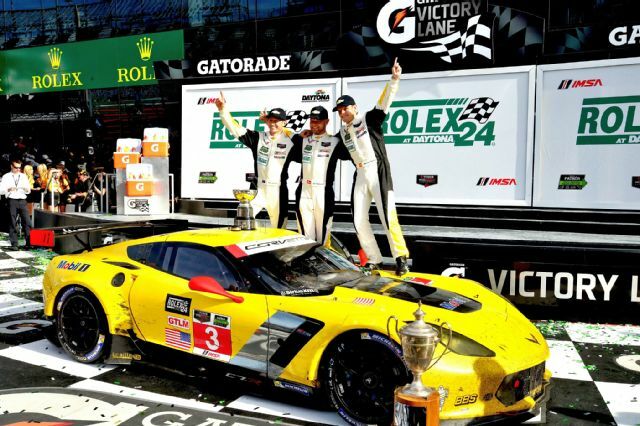 • 3: Consecutive Driver and Team championship in GT Le Mans (GTLM) for Corvette Racing. 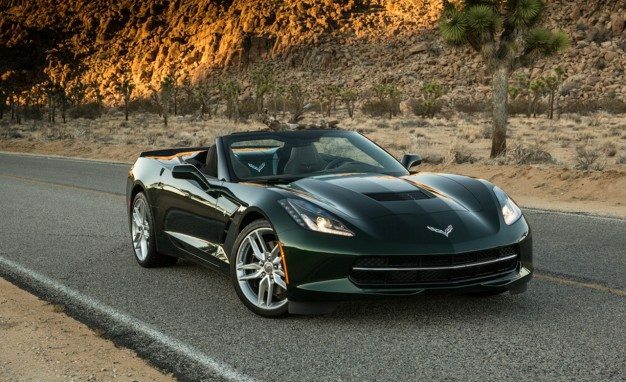 • 12: Manufacturer Championships for Chevrolet and Corvette Racing since 2001. The 2001 Corvette Racing Team was the overall winning team at the Rolex 24 at Daytona. They also celebrated their first ever Manufacturer’s Championship that same year. • 20: Drivers who have driven for Corvette Racing at the Rolex 24 – Justin Bell, Ryan Briscoe, Kelly Collins, Dale Earnhardt, Dale Earnhardt Jr., Marcel Fässler, Ron Fellows, Franck Freon, Antonio Garcia, Oliver Gavin, John Heinricy, Chris Kniefel, Robin Liddell, Jan Magnussen, Tommy Milner, Simon Pagenaud, John Paul Jr., Andy Pilgrim, Mike Rockenfeller, and Scott Sharp. • 50: Seasons of IMSA starting in 2019. 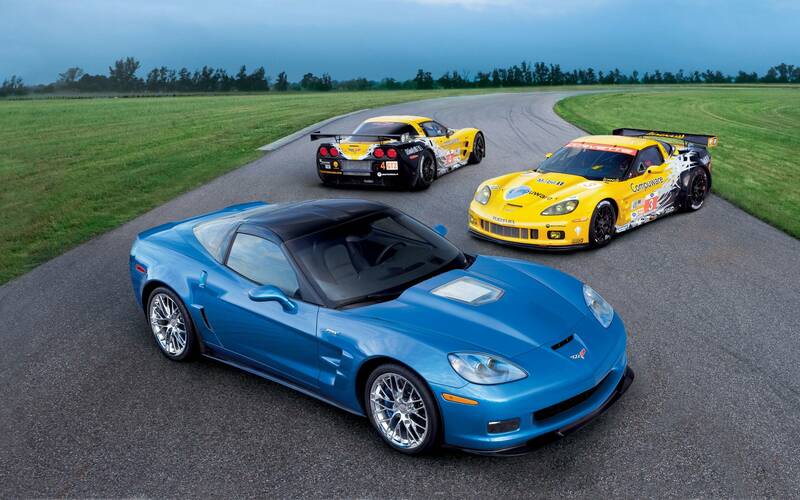 Corvette Racing has been part of IMSA since 1999. 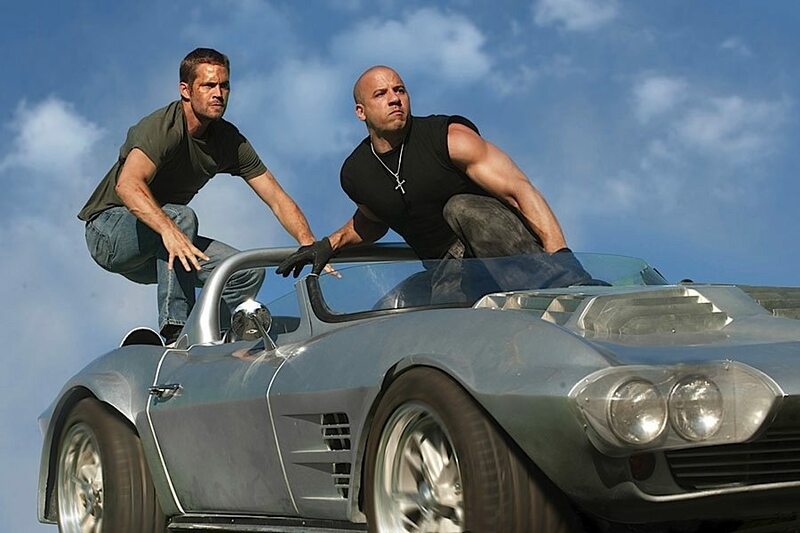 • 107: Victories worldwide for Corvette Racing – 99 in North America and eight at Le Mans. 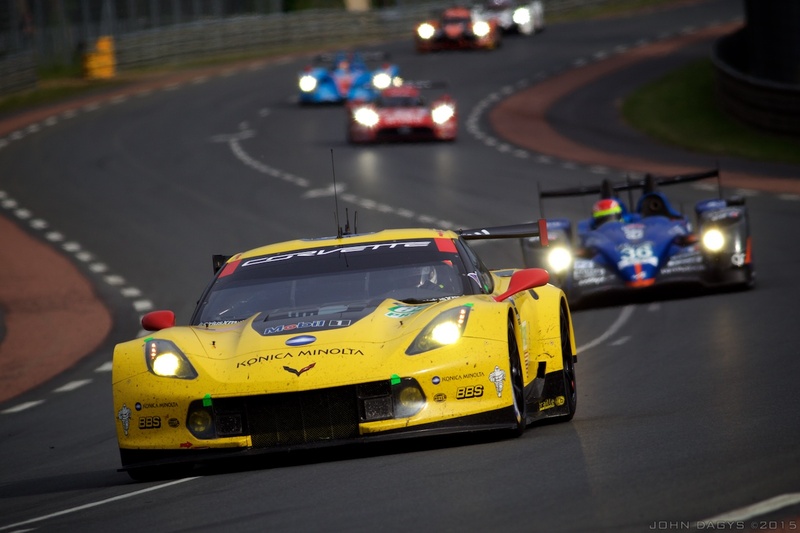 Corvette Racing at the 24 Hours of Le Mans. • 35,471.84: Number of racing miles completed by Corvette Racing in the Rolex 24. For reference, the distance around the Earth at the equator is 24,901 miles. The team has completed 10,291 racing laps at Daytona. 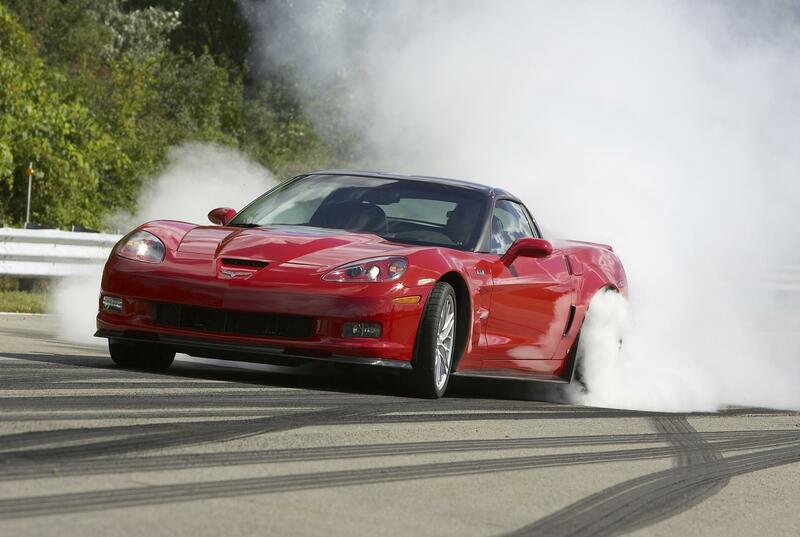 • 281,650.26: Total number of racing miles completed by Corvette Racing entering its third decade. For reference, the Apollo 13 spacecraft holds the record for farthest distance traveled from Earth – 248,655 miles. We’d like to send out a very special THANK YOU to the team at corvetteracing.com for sharing these statistics with us.